Recording the screen on Apple devices might be necessary for so many reasons, and unfortunately there’s no native or official Apple app the iOS users can use to record their screen. However thankfully, there are plenty of third party apps and few are even available on the App Store. To get the most out of your iOS device while recording the screen, it is suggested that you use an app that requires jailbroken iOS since these apps are usually the advanced ones with more features. Read our guide below to download Airshou app for iPhone and iPad running iOS 10. Not every Apple user is into jailbreaking, and for those who don’t want to go through the hassle of jailbreaking their handset and get Cydia installed – there’s Airshou. This app offers advanced screen recording features on iOS devices and does not require jailbreaking. 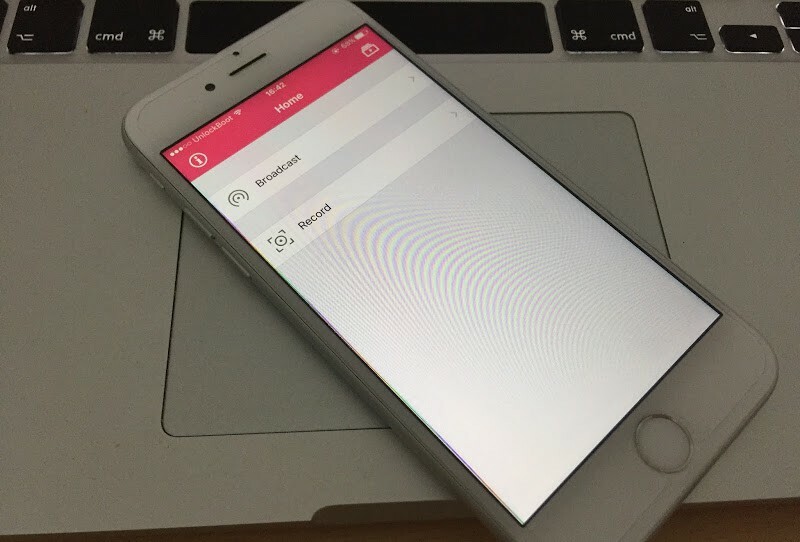 If you had known Shou as a iPhone screen recording app, then you’d love this Airshou app as well. Apparently, Shou’s developers had stopped working on the development and after a brief pause, an improved version of Shou named Airshou was introduced for the iOS users. Airshou app has great user reviews all over the internet, usability and performance output of Airshou app makes it widely acceptable to Apple users of all expertise level. Airshou is only compatible with the iOS versions above 7 which sums up all the variants of iOS 7, iOS 8 and iOS 9. However, the upcoming iOS 10 would be under the supported list of Airshou compatibility as well. All the iOS running device which supports iOS 7 and above are supported by Airshou. Which means iPhone 4 and above generations would be able to run Airshou. On the other hand, iPads and iPod Touch devices of the equivalent generations would be able to run Airshou. The ‘Shou’ app is available on the iTunes app store. You could navigate using the Safari browser to and download using the regular App Store method. However, the Airshou app isn’t listed on the App Store. A user would have to go to the official website of Airshou and download the installer manually. This method doesn’t require any specific expertise, only clicking on the link, allowing the download and letting the file install are the six steps that is needed to be done. 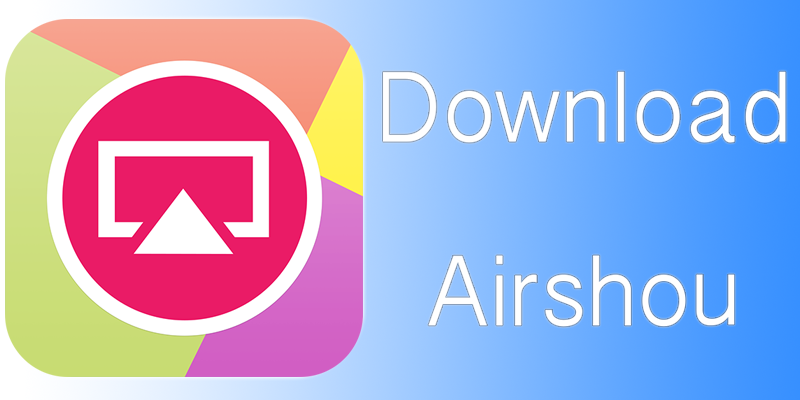 Click on the Airshou download link. The page should be opened with Safari browser, and a download process would initiate. An Install button should appear, and your iOS system would ask for permission to install a file from the internet. Ignore the security warnings and download the file. Depending on your Apple device, the installation could take from few seconds to some minutes. After the installation is done, the app icon will be placed on the home screen. Tap on the Airshou icon to launch the installation. However, Airshou users need an invitation code for the app to work. Using the request button, ask for your code. Once you get your code, the Airshou app should work. Conclusion: The Airshou app offers more flexibility, however in case you trust the iTunes App Store more, then Shou is still available on the App Store on the given link above.